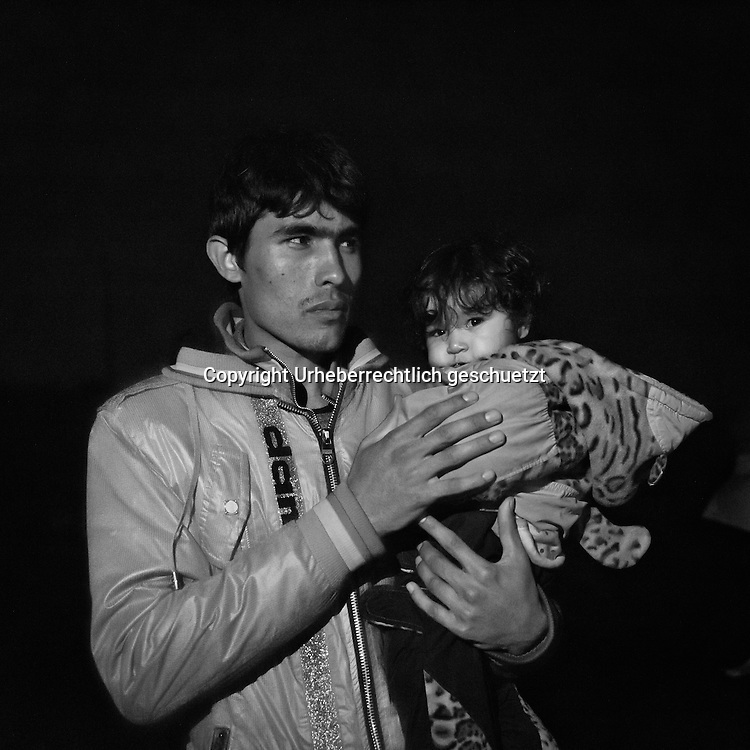 Refugees a few minutes after arriving at the coast in Chios, near Karfaz. They came from Cesme, Turkey with a dinghy and with fake life jackets at night. Depending on the sea, it takes them between three to five hours to cross the Aegean Sea between Turkey and Greece, depending where they start, its about minimum 8 nautical miles between coast to coast. Refugees from Afghanistan, Iran, Syria and other countries form the near east, made it to Greece by crossing the Aegean Sea with a rubber dinghy.